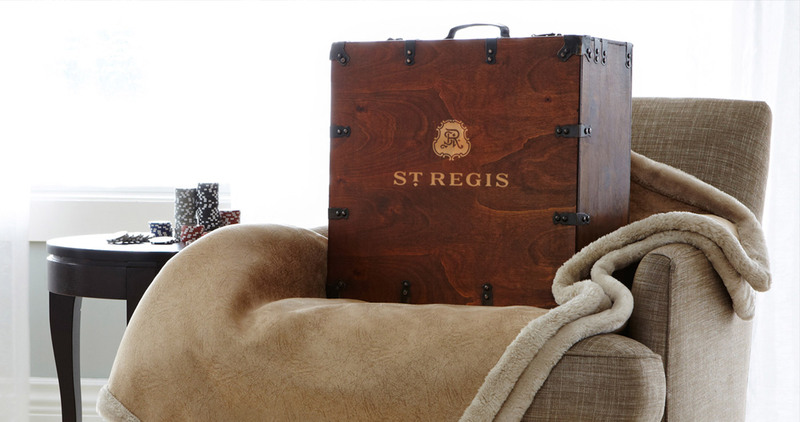 Make guests feel welcome by offering five-star service with five-star quality merchandise! 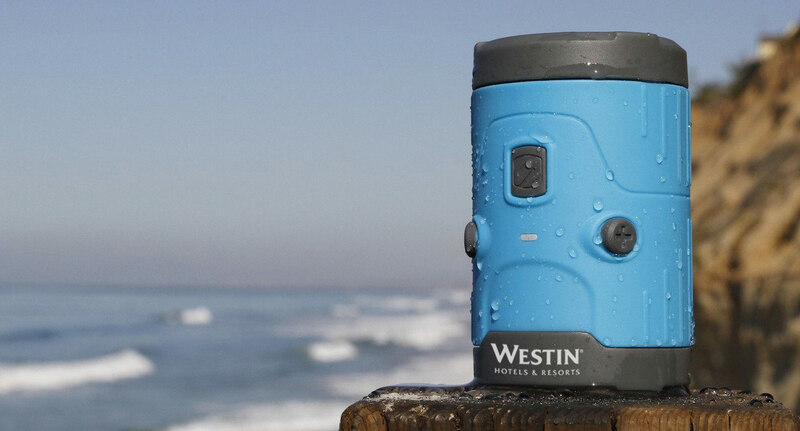 Customized hospitality promotional products will make your guests feel right at home and remind them of your top notch service long after they leave. Inkwell also offers top-of-the-line brands for employee uniforms with free freight, no minimum quantities and in-house design – all flexible for any budget. Choose from our large selection of branded promotional items from customized pens and notepads to in-room amenities and mints. Grab your guests’ attention with unique products including stylish apparel and custom bath products for the gift shop. Shop a wide selection of employee uniforms including brands from Polo, Nike, Under Armour, Carhartt, Columbia, Patagonia, Adidas, IZOD, Oakley and Ogio. 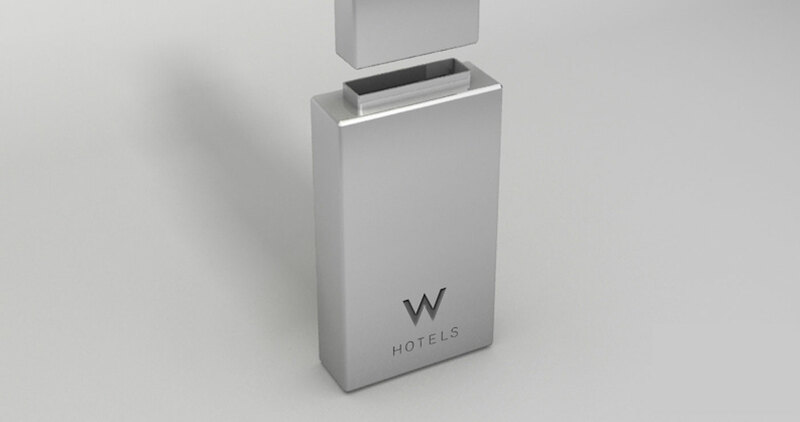 Because Everyone Uses a Pen - We produce over 20,000,0000 pens every year for hotel guests. We can produce a perfect product for your hotel or resort! Inkwell always takes great care of me on every order and they always go above and beyond to do anything they can. Thank you! Our Promise To You - 100% guarantee for all of our promotional products and we pride ourselves in producing powerful ideas that make your hotel or resort shine.